The FBI has updated its Ten Most Wanted Fugitives list, adding to it the name of a Wisconsin woman accused of killing a pregnant woman and her unborn child, Fox6 Now reports. 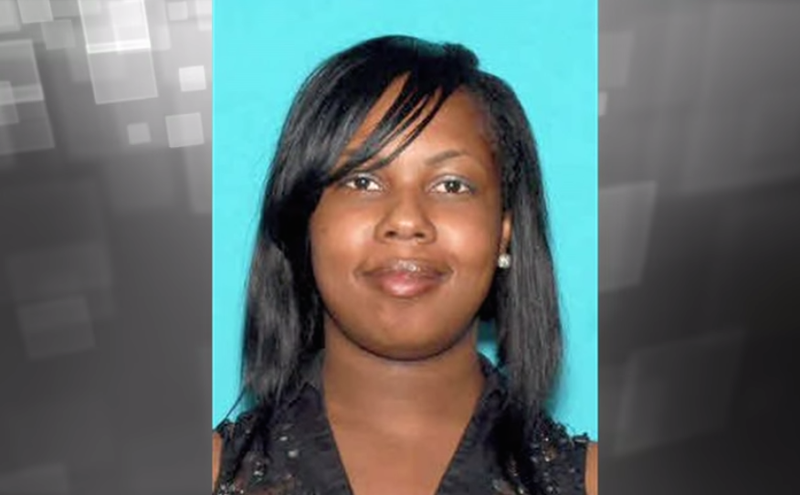 A reward of up to $100,000 is being offered for information that leads to the capture of Shanika Minor, who allegedly shot 23-year-old Tamecca Perry, killing the woman and her unborn child. Authorities say that Minor shot Perry, who was already a mother of two, after coming over to Perry's home in Milwaukee to settle an argument on March 6. Perry, who was a neighbor of Minor's mother, according to the FBI report, was pronounced dead after suffering a gunshot wound to the chest. According to Fox6 News, police spoke with Minor's mother, who told authorities that Minor and Perry had "an argument over the playing of loud music" a week before the shooting. Minor's mother said that her daughter "thought that the victim was disrespecting her." Minor's mother said that before Minor showed up at the home, she had called her mother and told her that she was there. Minor's mother told her daughter to leave, but Minor wouldn't. So Minor's mother said she went downstairs to "prevent her daughter from getting inside" the building, but Minor was able to get in anyway. During the argument, Minor's mother tried to push her daughter outside, telling her daughter that Perry was nine months pregnant. Perry's boyfriend told authorities that Minor "was carrying a black firearm with an extended clip.” At some point during the altercation, Minor "raised a hand and pointed a gun in the direction of Perry." Perry's boyfriend said that Perry's daughters were "running toward their mom" but he stopped them. After the shooting, Minor drove away, and both Perry's boyfriend and Minor's mother immediately called 911, but neither Perry nor her unborn child, who was due March 11, survived the incident. Read more at Fox6 Now and FBI.gov.